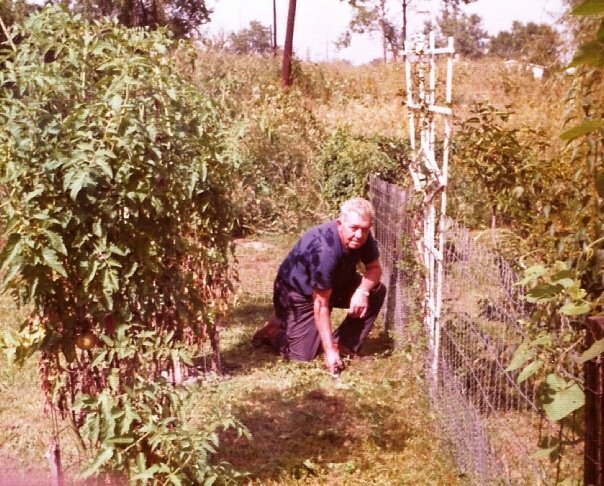 Art Mapes tending his garden in Kendallville. Courtesy Michael Mapes. Lovely words for a state I call home—no other place I’d rather be.